How do you Treat Chronic Pain and What is Natural Pain Management? Low back pain, neck pain, sciatica, knee pain, as well as the pain from an auto accident can significantly affect your quality of life. Many medical treatments for pain management involve a never-ending cycle of prescription painkillers. At All American Healthcare, we first identify the cause underlying pain and then address those issues with natural pain management that includes Chiropractic manipulation, physical therapy, spinal decompression, active release technique, massage therapy and the Graston technique. 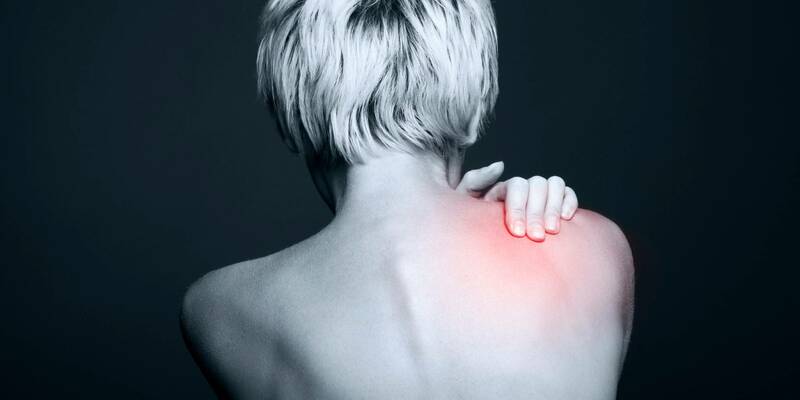 How Does Natural Pain Relief Work? Natural pain relief works as a result of a combination of approaches. Chiropractic adjustments eliminate misalignments in the spine that cause nerve irritation. Spinal Decompression reduces the pressure and irritation on your nerves between your vertebrae. Active Release Technique and the Graston Technique reduce the pressure on your muscles, tendons, and ligaments. Massage therapy restores healthy blood flow to the injured areas of your body. Does Natural Pain Relief Work? Yes! Not only does natural pain management work, but extensive research studies over the last 20 years have shown that Chiropractic patients experience better outcomes in pain, functional disability, and patient satisfaction. The Journal of Manipulative and Physiological Therapeutics found that “patients with chronic low-back pain treated by chiropractors showed greater improvement and satisfaction at one month than patients treated by family physicians.” Another research study published in Spine showed that Chiropractic manipulation is not only safe and effective, but can cut costs and get workers back on the job faster than other treatments, and very often results in better short-term relief of chronic back pain than medications. What is the Cost of Natural Pain Management? Natural pain management is one of the most cost-effective ways to treat your pain. In almost all instances, your treatments will be covered by your insurance. In fact, many insurance providers have begun to require that you try a conservative approach to pain management (such as Chiropractic) prior to more invasive and costly procedures. The staff at All American Healthcare will assist you with all billing questions and insurance issues. We will handle the entire billing process for you so you can focus on eliminating your pain.